Unfortunately, Male Ensemble Northwest has postponed their appearance at OHLC and afternoon concert due to inclement weather. 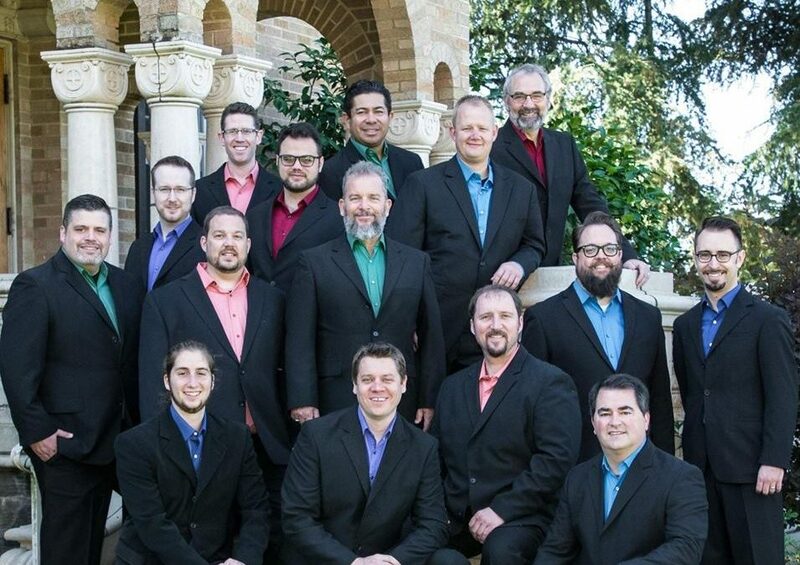 Several members of the choir live in eastern Washington and Idaho and are unable to make it. This event is being rescheduled for the fall.